Talofa O A Mai Oe? Hey People, so I’ve got some new news for y’all. I will not be able to stay in my greenie area for a year, because I got transferred to West Jordan and I will now be covering the Sunset Ridge Stake. The area is really nice and it is kind of like West University or even Westlake/ Lake Travis. 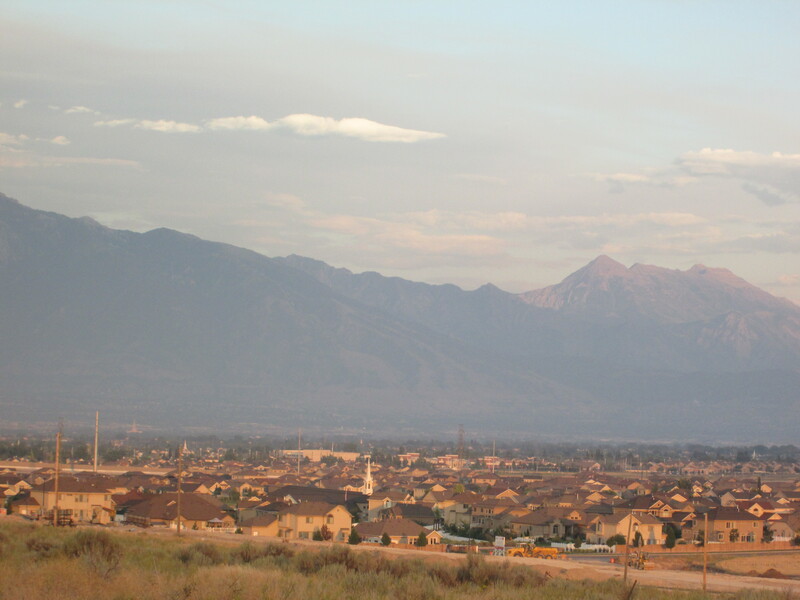 The homes are huge, but everyone I have met here is extremely humble and missionary friendly. It is kind of hard though because there are so many members it almost impossible to find new people like I did in Kearns. It is all good because the members here seem missionary minded and are looking for any way they can help which is what we need. I couldn’t really decide how I felt about leaving K-Town, because I was looking forward to going on to a new opportunity, but at the same time I had some good relationships with the people there. Some were not very happy that I left, which is completely understandable because I was pretty much a part time resident since I was there for so long! The K will always be a part of me and I will always now refer to myself as being part Polynesian because I love their food and I can speak a little bit of their language too, hahaha. 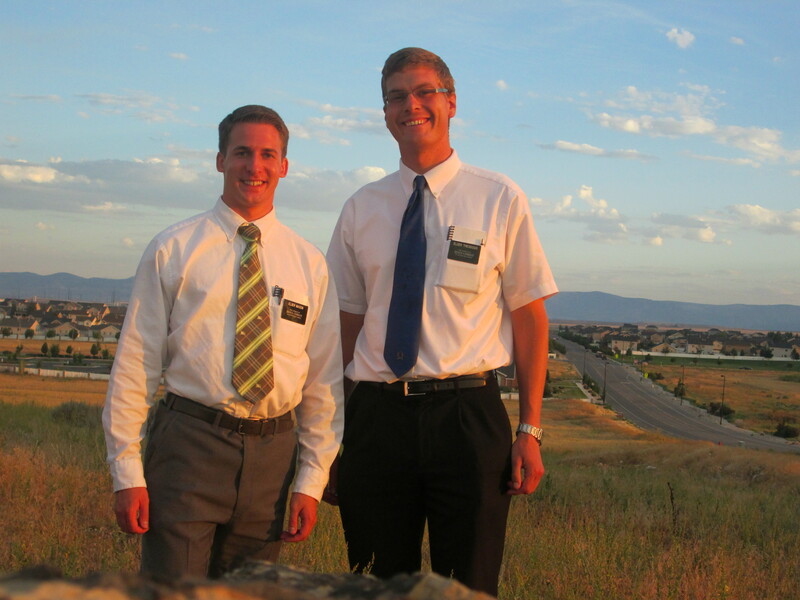 The area I am in now is also good and as you can probably guess, I have a new companion and his name is Elder Mason. He is from Seattle, WA and he has been out for 4 1/2 months. He is extremely nice and laid back so I think that everything should work out between both of us. I am the senior companion and it is definitely something I am trying to get used to even though it doesn’t sound like much. There is absolutely nothing going on right now in the stake, so it is a whole lot of reorganizing/organizing so that we can know which areas we can work from. We don’t have anyone we are working with currently, but we received a ton of referrals that we will be looking to work with in these next couple of weeks so that should be a great start. We moved into a member’s home this past week and the place is nice! Their names are the Dupaix and they are extremely nice and are grateful for the opportunity that they have to house the missionaries. They have a nice sized basement for both of us and along with the basement that we are staying in, they also have a workout room/gym that we will be able to use every once in a while when we get the chance. 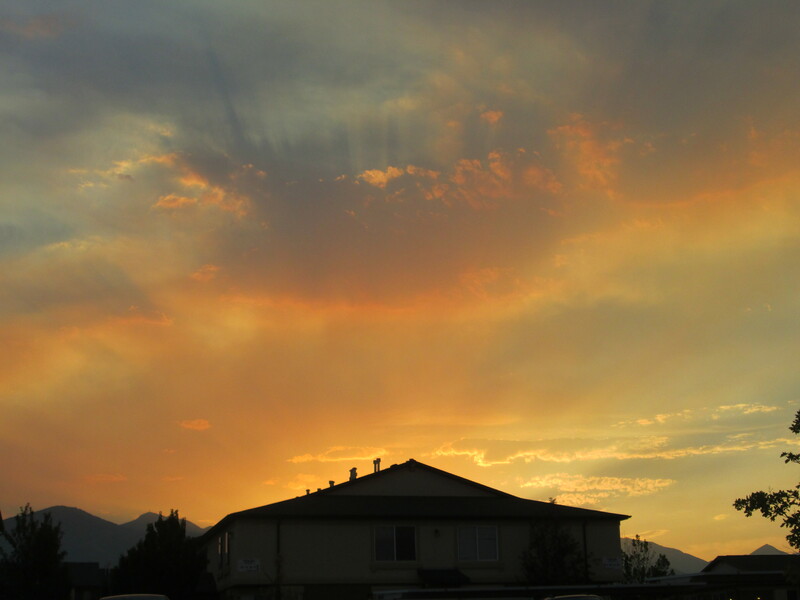 There have been a whole lot of fires going on in Utah, and on the first couple days here there have been oddly colored clouds from it. We didn’t know why they were like that until we were told by some members that that was what it was from. In closing, I think the main thing that I will have to work on since I have been put in this spot, is to humble myself like no other and have patience because now that I have been taken from the highest baptizing areas to one of the lowest, I will need to stop and look at how this area can be helped back up onto its feet. This should be one of the biggest growing experiences on my mission if not the biggest that I will be going through for this next little bit, so we will see how everything will go. I hope that all of y’all continue to do well and stay safe. I am sorry that I got this to y’all so late, but at least you will know that I am still here and that I wouldn’t forgo a week of writing y’all, haha.